Love this place. Have so many business meetings over coffee and/or breakfast. At least once a week, they never mind and are always so friendly. I would also have lunch there at least once a week or often i order it and they just run it across the road to my work. All their food is good but the moroccan lamb salad is sooooo good. Lovely food, lovely people. 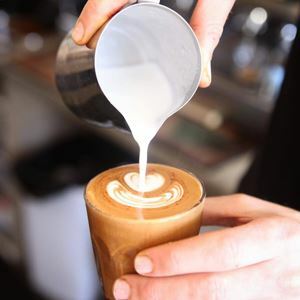 Corrimal has become a coffee hub and 2Quench is most definitely the heart of it. Highly recommend place to be. Best place to have fuction !! This place is loaded with everything i can think of thats why we always have our family function here. This place is magical... 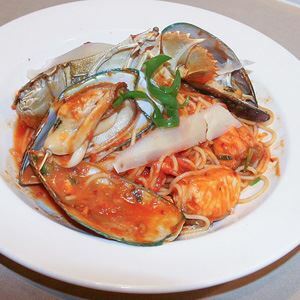 It has an amazing aura which relaxes you with its food presentation and hospitality. Must try it’s various coffees . Food is too yummy. The coffee aroma attracts you to the core. Such a classy cafe/restaurant I love coming here the ambiance is always great, the food here is always fresh and very well presented. Hi there, 2Quench is my best place to have breakfast and awesome coffee..Keep on great job guys.. This place is highly recommended.....Must visit! Absolutely amazing restaurant and cafe, cocktail are awesome here. Keep up the good work.